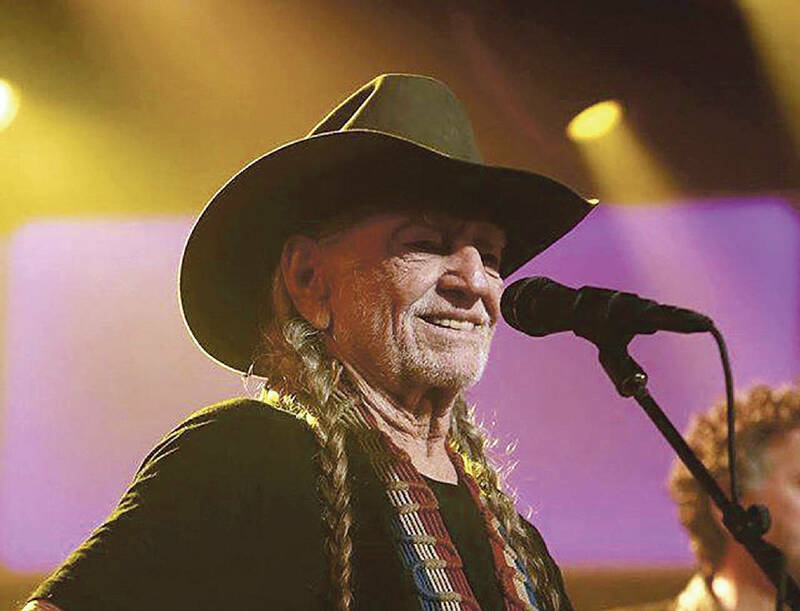 For a second consecutive time, Willie Nelson has sold out his Chattanooga show. After a sold-out October 2017 appearance here, the Red-Headed Stranger returns to play the Tivoli Theatre, 709 Broad St., on Monday night, Jan. 7. Madison Kozak will open the Willie Nelson & Family concert.